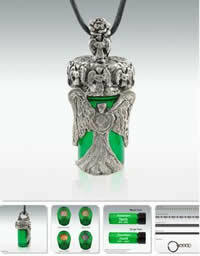 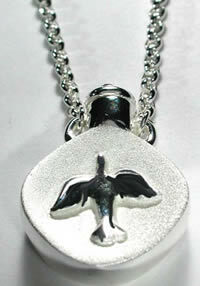 Cremation jewelry is use to carry a small portion of the cremated remains of a departed family member or love one. 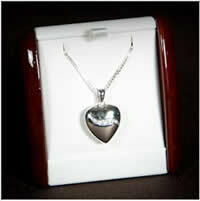 It is one of the modern ways to memorialize a love one by having a part of your love one to be with you. 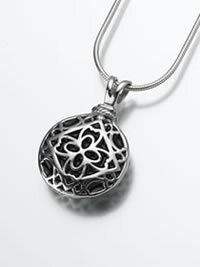 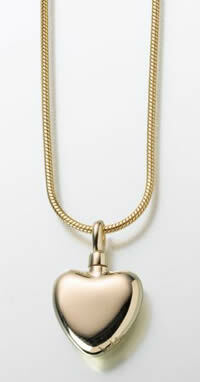 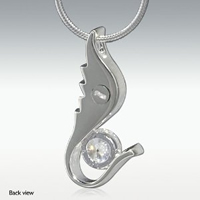 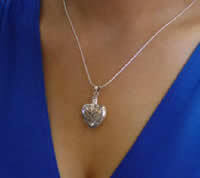 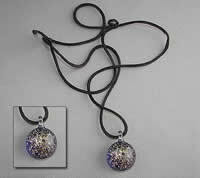 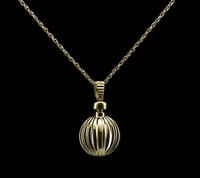 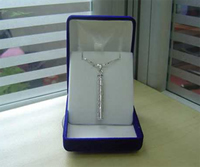 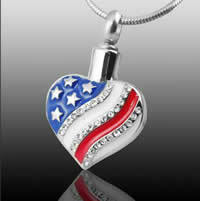 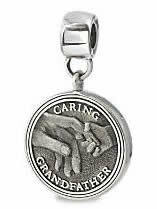 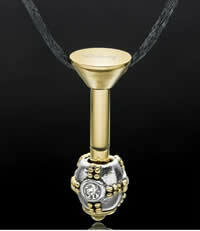 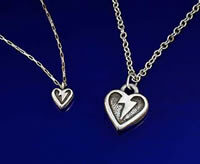 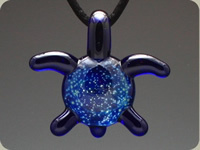 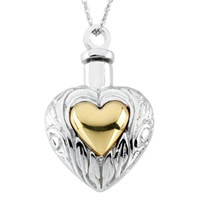 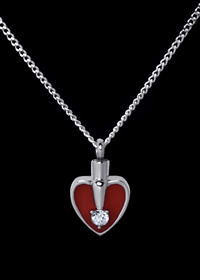 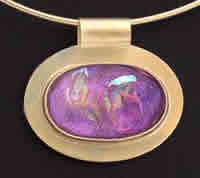 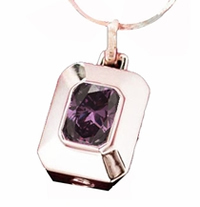 Cremation jewelry may come in many forms but the most common are cremation necklaces. 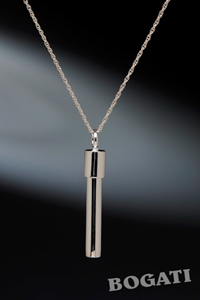 As the popularity of cremation inflates, the demand for cremation jewelry follows. 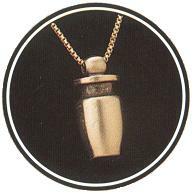 Nowadays, cremation jewelry has been part of the memorial traditions that societies adopt. 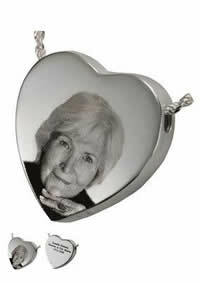 Families usually keep most of the remains of their departed love one on a cremation urn and get a small portion of the remains to keep with their self through the use of cremation jewelry. 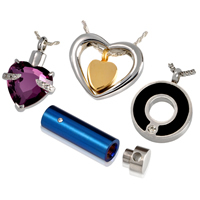 Cremation jewelry has the look of the usual jewelries, but the difference is cremation jewelries have a container-like portion where you can place a small portion of the remains of your love one. 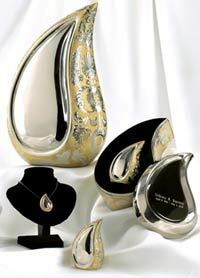 1601 2nd Ave North.,Suite 624 - Great Falls MT 59401.